“Your friends have chosen a perfect place for a wedding. Have fun in Rio.” So said a certain lady at London’s Brazilian Consulate as she promptly issued my visa. Seeing a foreign service official get all chatty and personal wasn’t surprising at all. 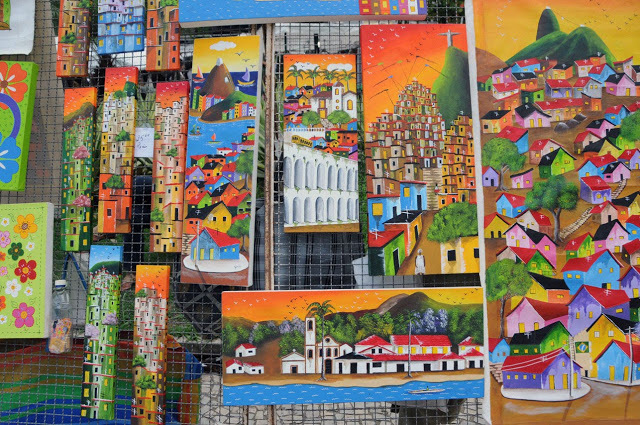 Everyone I had by then spoken to seemed to be in love with Rio de Janeiro. Or at least not one person would openly admit to dislike it. Rub it in, please. Scores of my friends had been asking the same question for weeks already. I smiled apologetically as I gave my answer – and watched my counterpart’s eyebrows shoot right up in uncontrolled amazement a few seconds later. Really? Someone in their right mind was preparing to make a return trip from London to Rio to spend only three days in Brazil? Let me back up here. I do not usually entertain myself (or my readers, for that matter) with transatlantic flights without committing to at least a fortnight on the ground. This case was however exceptional. A couple of months before, I received a wedding invitation from a good friend. 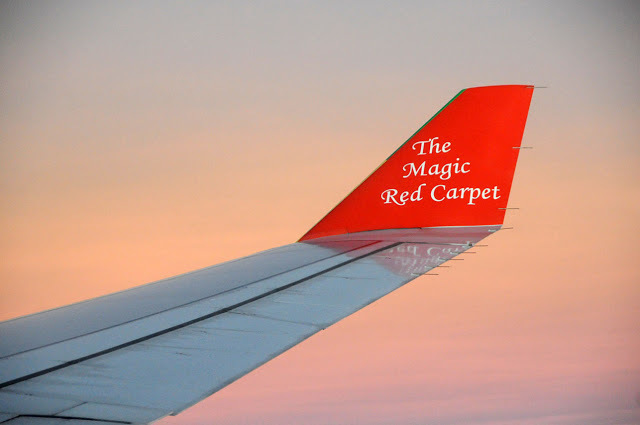 A two-month advance notice – for a celebration in Rio de Janeiro, a 12-hour long flight out of London – was frankly a short one. I had already booked most of my holidays for the year and could ooze out no more than three days in Rio. Worth it or not? A short survey among my friends showed surprisingly strong support. 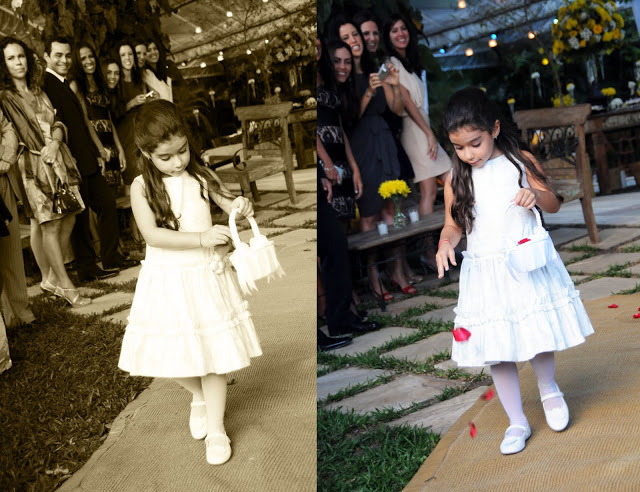 After all, what would I most likely remember in 10 years – (a) putting the money on my savings account, (b) buying a new tripod – or (c) flying to Rio for Fernanda and Federico’s very special event, three days or not? You get the idea. Of course I chose Rio. 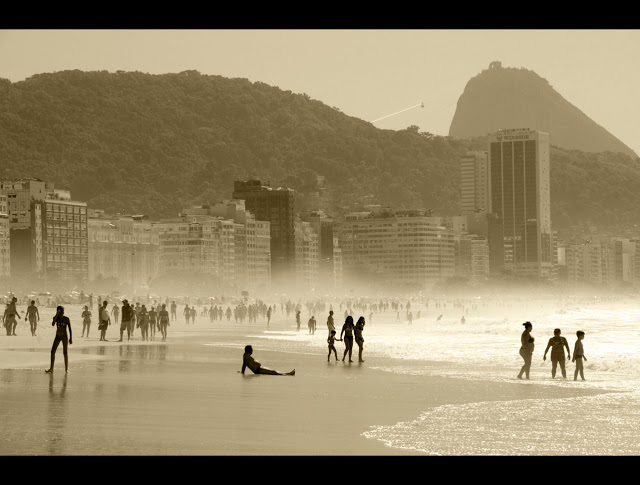 All of you will have heard about Rio de Janeiro. 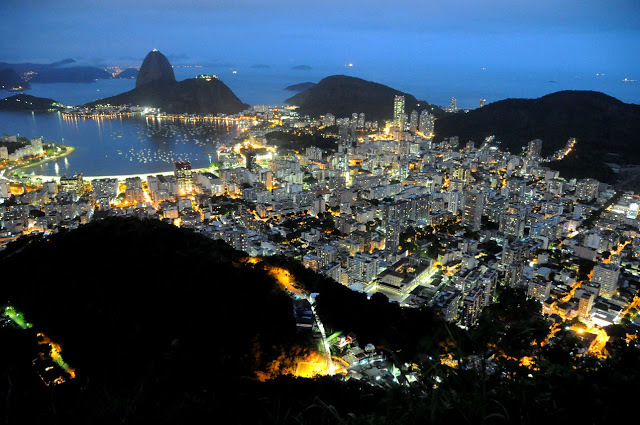 Lovingly known as Cidade Maravilhosa (“Marvellous City”) or simply Rio, it is the most visited city in the southern hemisphere. The 11-million megalopolis is Brazil’s second largest city (after São Paulo) and South America’s third largest urban area. 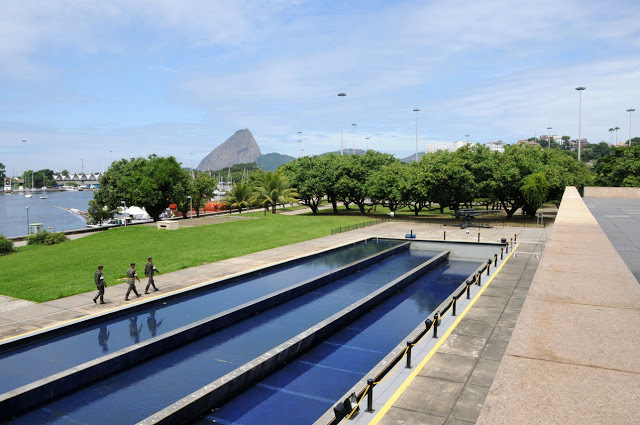 Before Brasilia became the country’s administrative centre, Rio served as its capital for nearly two centuries, from 1763 till 1960 – thus covering both the Portuguese colonial period and Brazil’s independence. 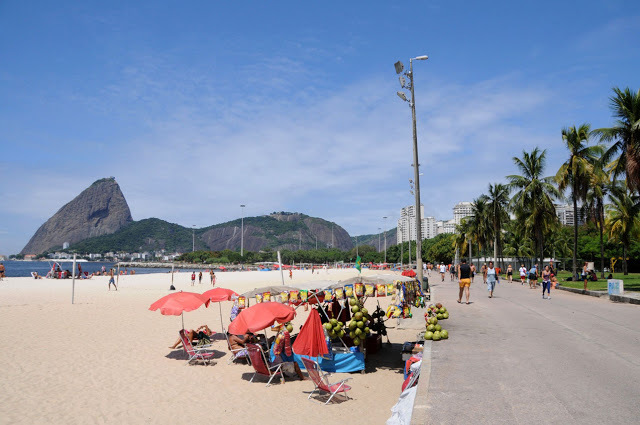 What Rio is perhaps most commonly associated with is its dramatic seafront backdrop with numerous beaches, the world’s biggest street carnival, samba and Bossa Nova music, and the hilltop statue of Christ the Redeemer (“Cristo Redentor”). Named one of the New Seven Wonders of the World, the latter is decidedly the city’s main symbol. Thousands of guidebooks have been written about Rio to date, and I will not attempt to re-write or replicate any of them. It suffices to say that three days is by far not enough to visit all of the city’s countless sights, walk along its best beaches, sip caipirinhas in the top bars, shop in style at grande shopping centres and street markets, witness the bustling life of its spreading favelas (shanty towns) and dine for two at the many rodízio restaurants. I will definitely be coming back – for now though, let’s just do with a few teasers from my brief visit. 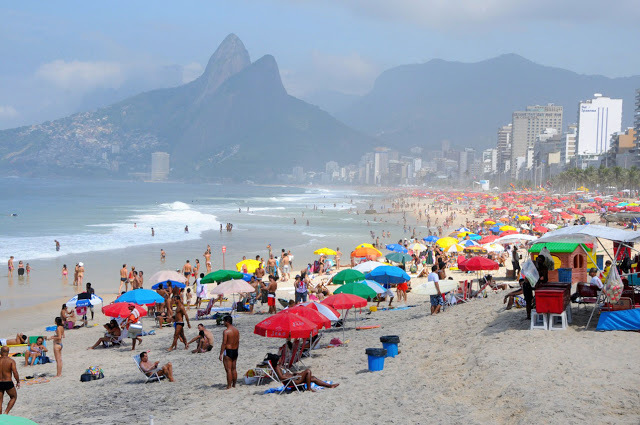 Rio de Janeiro is probably known as well for its beaches as for the beautiful people frequenting them. 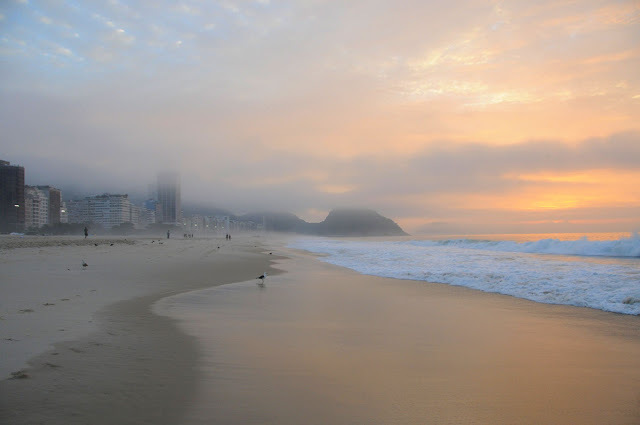 Copacabana and Ipanema are recognised among the world’s most famous ones (beaches, possibly also people) and firmly feature in the itineraries of most visitors to Rio. 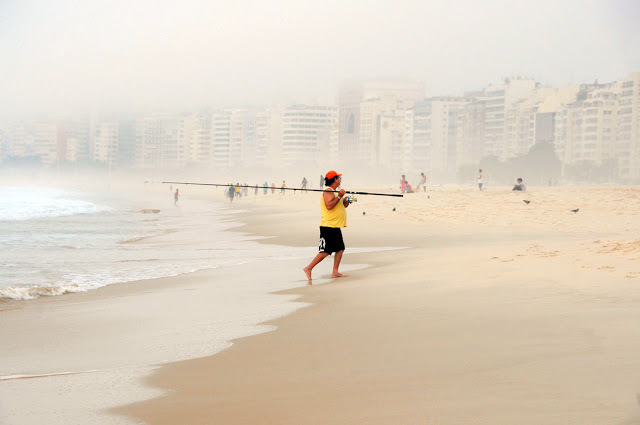 Rio is not all about fancy beaches and good-looking boys and girls, however. The city is not really regarded among the world’s safest. Look for yourselves: you may find that almost every information source on Rio contains some kind of a warning. Never walk the streets unaccompanied. Stick to populous areas. Avoid entering favelas. Leave expensive cameras and jewellery at home. 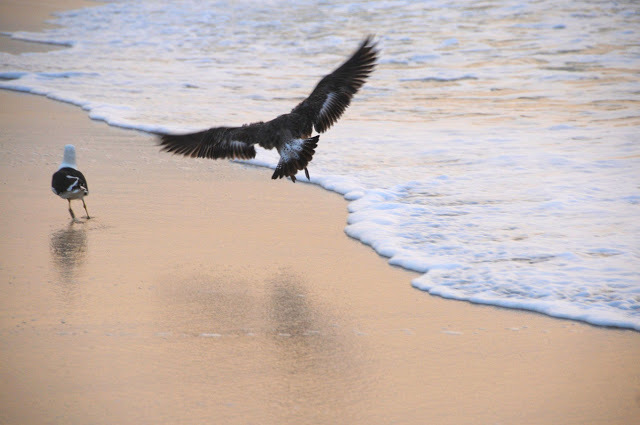 And oh, I almost forgot – don’t walk on the beach after dark. Now, those of you who know me well are probably exchanging sceptical looks. 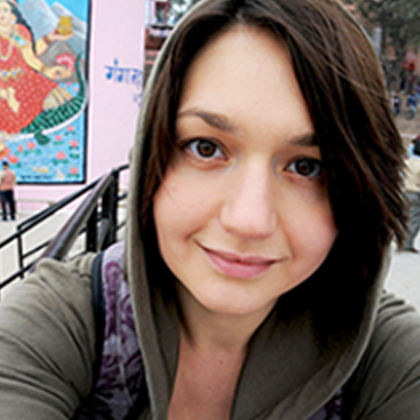 I could cope with most of these basic precautions – bury the massive camera inside my scruffy backpack, avoid shady backstreets, remove expensive jewellery (made considerably easier by the fact that I do not own any) and generally keep a low profile. All of those would be manageable except one: I badly needed my trademark photos of the sun rising out of the water. Which meant getting out to the beach early in the dim morning light, my big camera at the ready. Was it worth the risk? Or was Rio going to be as bad as Caracas – where my friends regularly get mugged in broad daylight, let alone during the twilight hours? 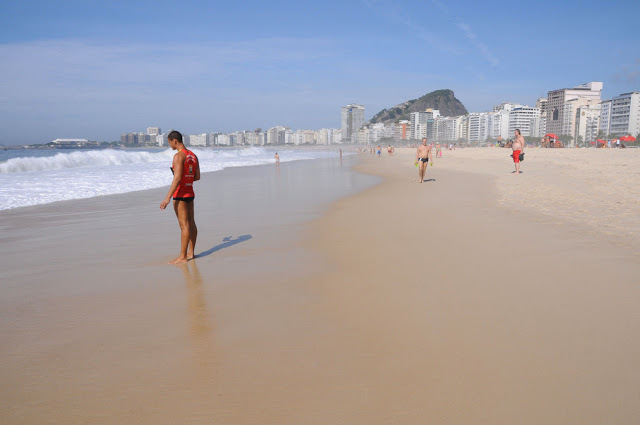 I may have been lucky – but not for one moment in Rio did I feel threatened or in danger of losing any of my possessions. 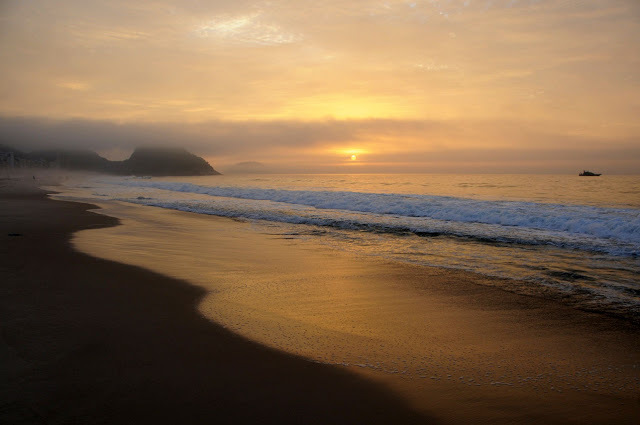 I did venture out to Copacabana beach shortly before dawn twice, and took hundreds of sunrise shots. 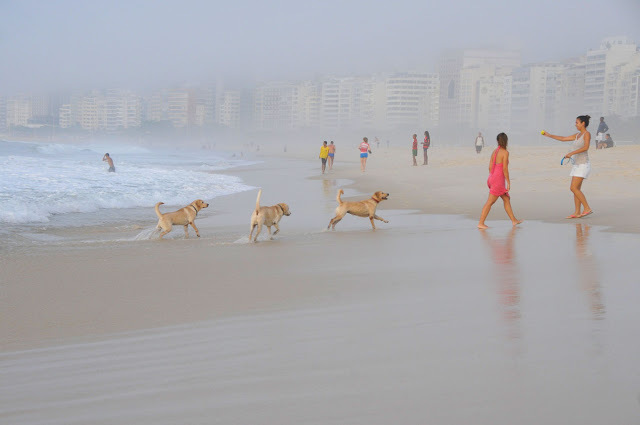 The only people around were morning joggers, fishermen and sleepy dog owners watching their pets splash about happily in the forceful waves of the South Atlantic. None of those looked remotely scary. And the photos? They didn’t remotely capture the true beauty of the surrounding scenery but will nevertheless keep me a great memory. A favela is a term used for a shanty town. According to some sources, it is derived from the name of a skin-irritating plant found in Brazil’s Eastern province of Bahia; the plant which tends to grow back plentifully the more one chops it down. 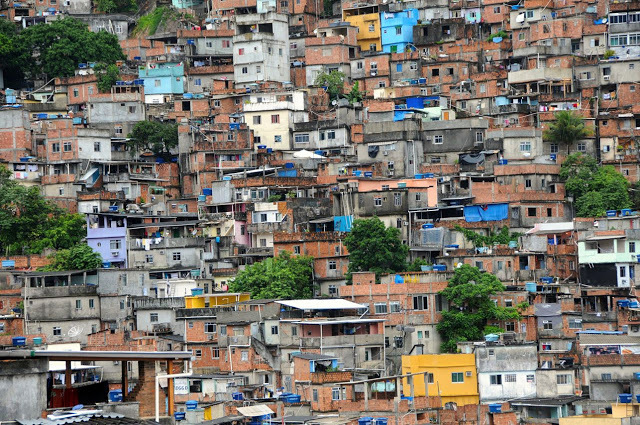 Around 30 per cent or some 3 million of cariocas (residents of Rio de Janeiro) currently live in favelas. And, appropriately for the origin of their name, favelas are reported to be growing at three times the average rate of Rio, thus largely driving the city’s population growth. 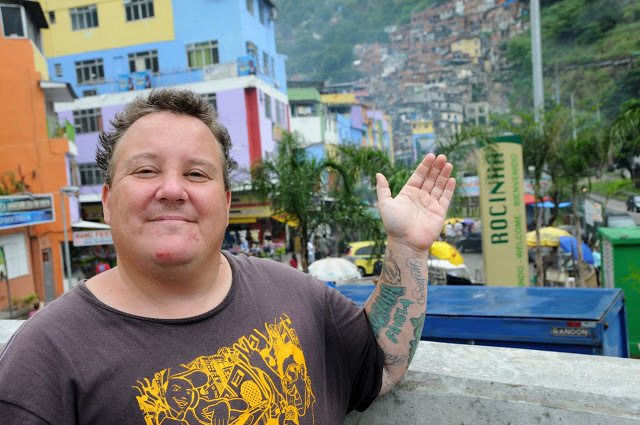 There is no shortage of prejudice across all levels of society as far as favelas are concerned. Most guidebooks advise firmly against visiting them altogether. The most dramatic portrayal I have seen about favelas to date is “largely lawless slum areas” where “the police won’t even go…they’re that dangerous” – while others stigmatise them as “inapproachable”, “miserable” and “not worth risking your life for”. Even my most trusted travel advice source, the UK Foreign Office, disappointed with its “do not venture into a favela even with well-organised tours, as favelas can be unpredictably dangerous”. 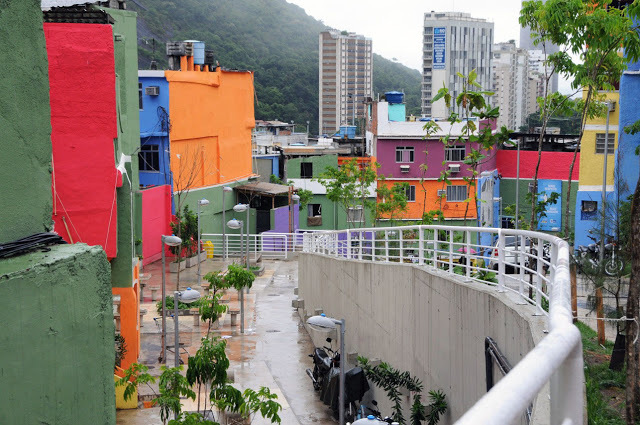 In short, favelas are not exactly seen as inviting places – which, given that most of them are controlled by drug gangs, is hardly a surprise. With all the negative media around, I was surprised to find some companies offering favela tours. Would anyone really want to visit there? Even then I would have rather mixed feelings about being jeeped around staring at favelados (formerly a pejorative term but used increasingly more simply to refer to residents of favelas) like at animals in the zoo – without slightest reassurance that the tour money would be going towards improving life in the community. It was then that I came across a tour guide called Zezinho. 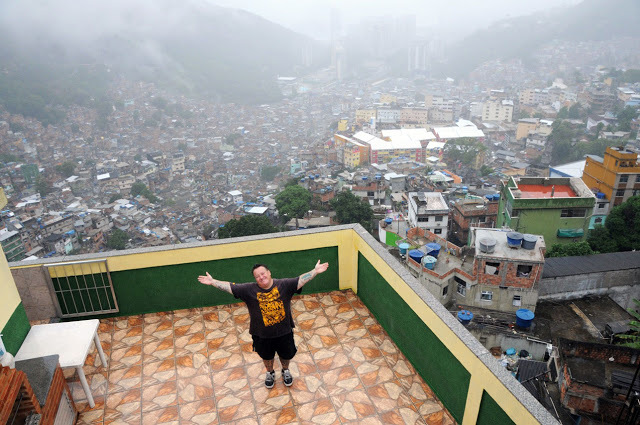 One thing that made Zezinho different from other guides was that he was, one, independent and, two, an insider – an actual resident of a favela called Rocinha. 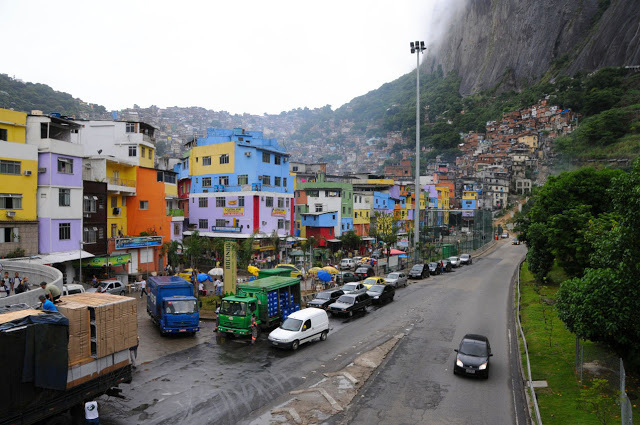 With the population of roughly 300 thousand people, Rocinha is the largest favela in Rio de Janeiro. 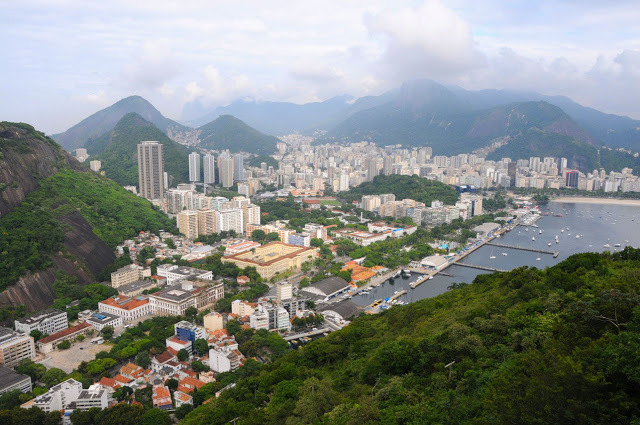 Located in the southern part of Rio between the districts of São Conrado and Gávea, it is more urbanised than other favelas in Rio and is therefore more often shown to visitors. After some hesitation, I decided in favour of visiting Rocihna – and did not regret it. Zezinho spent over five hours walking our small 4-people group through the favela, pointing out its central spots and explaining local peculiarities. 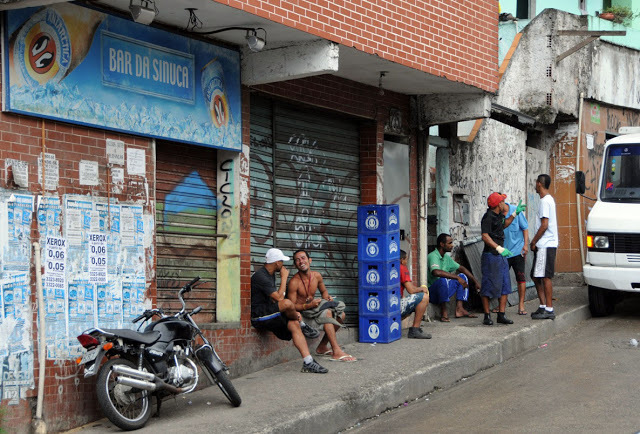 Minus the drug lords and their gang (whom we were told to edge carefully), the place did not look much different from low-income neighbourhoods I have seen in other parts of the world. 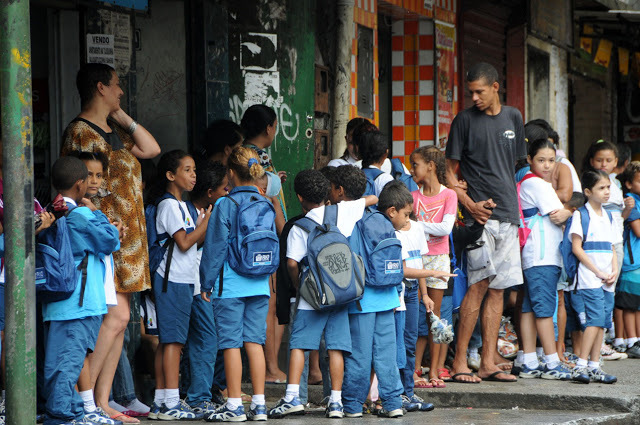 Kids were queuing to a school bus along Rocinha’s main road; a few favelados were having simple lunch in a local restaurant; resident artists were selling artwork in the streets. Everybody was minding their own business. I certainly did not feel like I was risking being robbed of my possessions – let alone hurt or kidnapped. Media sources on Rio de Janeiro do not seem to spare praise for what may rightfully be the world’s most famous city view. The 710m high Corcovado mountain is well known for the iconic statue of Christ (Cristo Redentor, or Christ the Redeemer) holding his arms wide open as if embracing the city. The 38-meter statue was built in Art Deco style and as such is the second largest in the world. 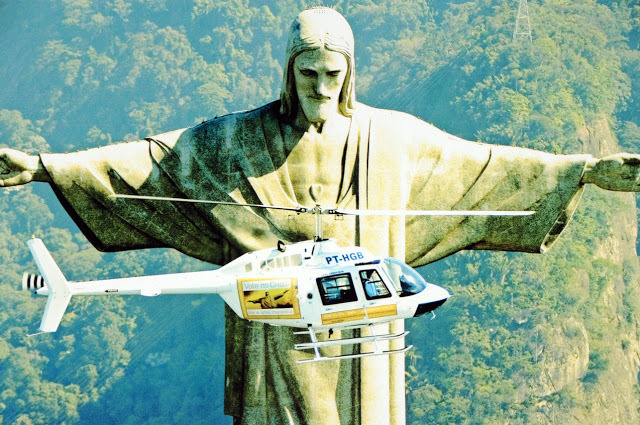 Christ could not have possibly chosen his guarding spot better – whether from famous movies or other works of fiction, most of you will recognise the unquestionably amazing views filmed from helicopters zooming around the statue at breath-taking heights. What most guide sources however forget to mention are weather conditions. It may be that the Almighty likes to rest from public attention sometimes – understandably so, as the statue is among the most visited sights in Rio – but, more often than not, He is (quite literally) lost in the clouds. As are, unfortunately, those world famous views from atop the mountain. And, for the rest of the time, the city authorities seem to be fighting off the temptation – rather unsuccessfully so – to hand the venue over to exclusive use of some visiting famous persona. 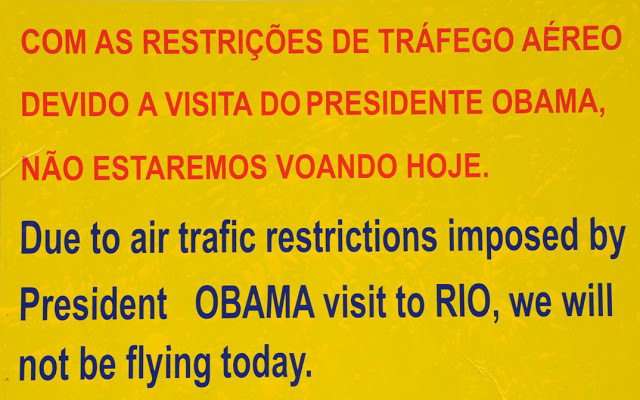 I was rather touched to have Barack Obama time his visit to Rio so carefully with mine – though anything but entertained to be refused entry to the Christ for the whole day as the authorities were making sure Mr. President would have unrestricted access to the site in case the prevailing cloud cover might disperse. And the day after? Well, the weather was not exactly ideal, either: it was raining in downtown Rio and absolutely raging on top of Corcovado. As I tried to board the mini train to the top for the third time in two days, the complex was shut down again. Don’t know about you, but I was glad Mr. Obama didn’t happen to be hanging around when I was told I wouldn’t make it to the statue at all in the end. It was certainly the President’s lucky day. Thankfully, one soft-hearted local saw the tears in my eyes and – in a manner most worth of a gentleman – came to my rescue. 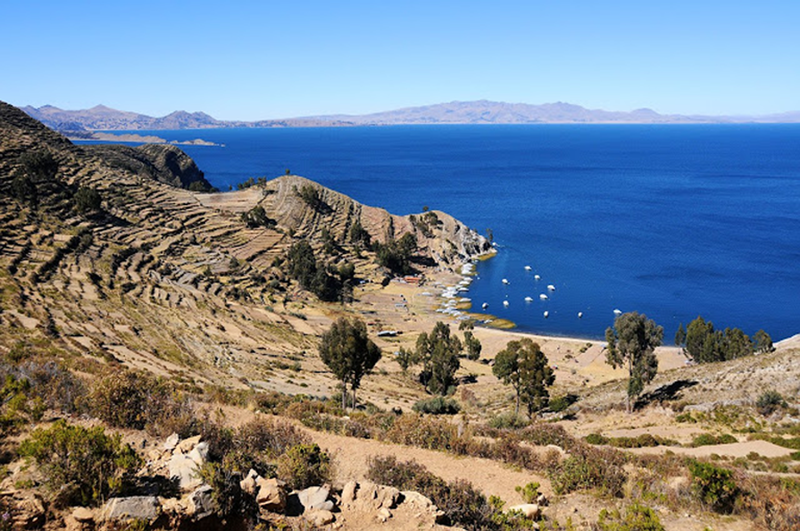 After a brief conversation in broken Spanish (which did not make much sense to any of the people present, including us), we found ourselves driving to an alternative lookout spot. 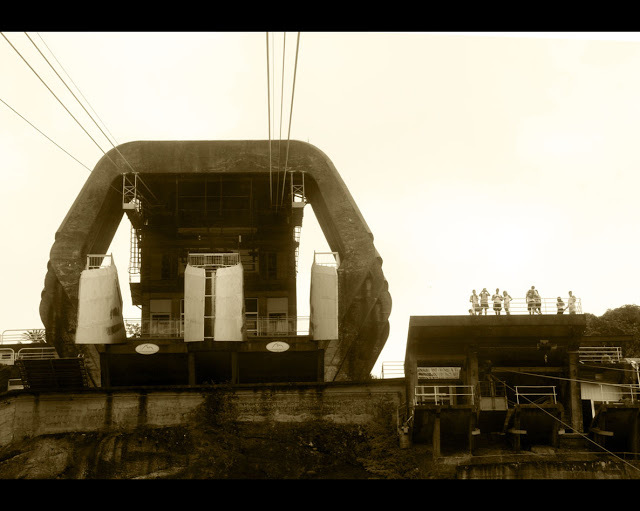 A spot often recommended to visitors at times when the Christ is clouded up – namely, Mirante Dona Marta. We made it there just in time for the peak of twilight. The massive Rio was slowly lighting up all around us. I took my panoramic shots with bated breath, sighed in the direction of the (still heavily obstructed from view) Redeemer, shook the hand of my human saviour and – once again – profusely cursed Mr. President’s schedule. He better stay out of my itinerary next time, thank you very much. Aren’t you forgetting something, I hear you ask. 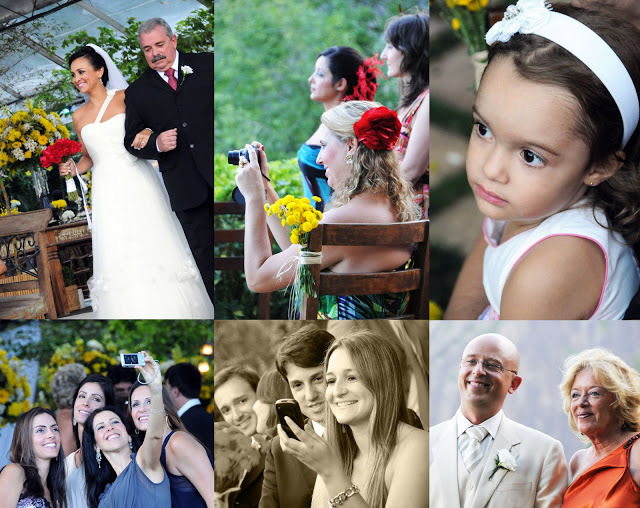 Indeed, the wedding – the reason I actually came to Brazil to start with! Let’s just say it was a blast. The Consulate lady was right: my friends could not have chosen a better location. Casa de Santa Teresa atop a namesake hill in central Rio offered a spectacular view over the city (and the clouds surrounding the Christ, obviously), at the same time keeping a wonderfully intimate atmosphere inside the venue. It happened to be the evening of the so-called Supermoon that everyone in the world was staying up all night to watch. 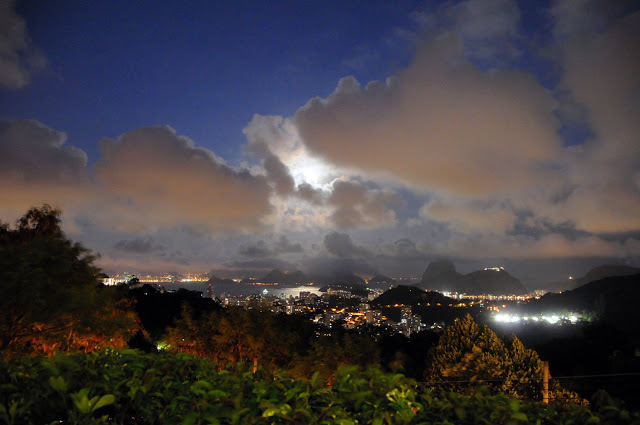 Or should I say everyone in the northern hemisphere; the moon really looked no different to other nights from where we were in Rio. Super or not, the full moon gave a mysterious colouring to our reinless festivities. And what festivities! I vividly remember being told by a Brazilian guest not to have more than 10 caipirinhas in one night – only to have him change his opinion as soon as he heard I was from Eastern Europe. In my defence, I think I was still standing after about 20. 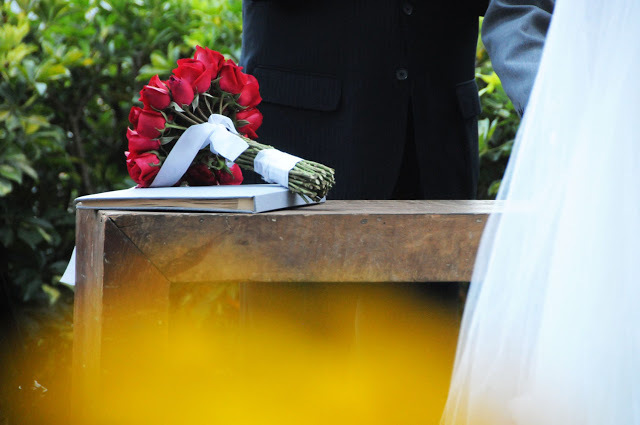 Disappointingly though, the“most common“ wedding tradition I knew for Brazil let me down in the end: the groom emphatically refused to have his tie chopped in pieces and sold to guests for cash. Which was actually a relief, as it was indeed a very nice tie. Other highlights of my visit are illustrated below in brief. 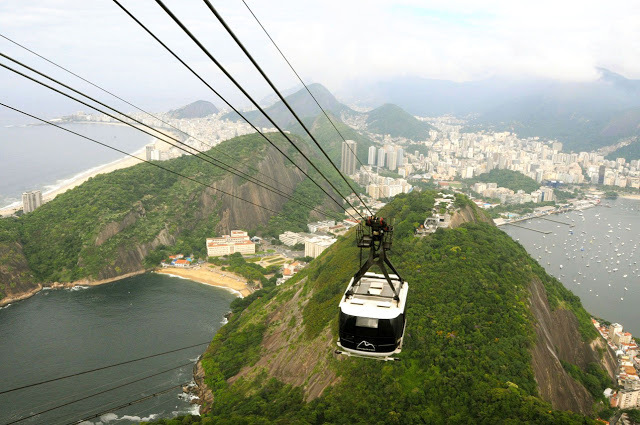 SUGARLOAF MOUNTAIN (Pão de Açúcar): a mountain peak famous for its shape resembling traditional concentrated loaf sugar and accessible by a cable car (bondinho, or teleférico). 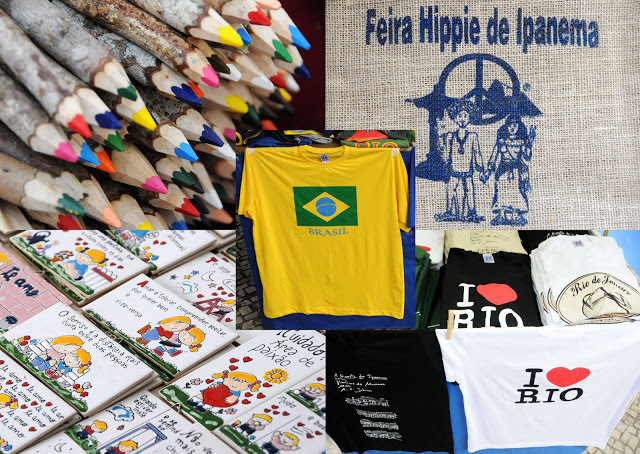 IPANEMA HIPPIE FAIR (Feira Hippie de Ipanema): an arts and crafts market which takes place every Sunday on Praça General Osório, Ipanema. 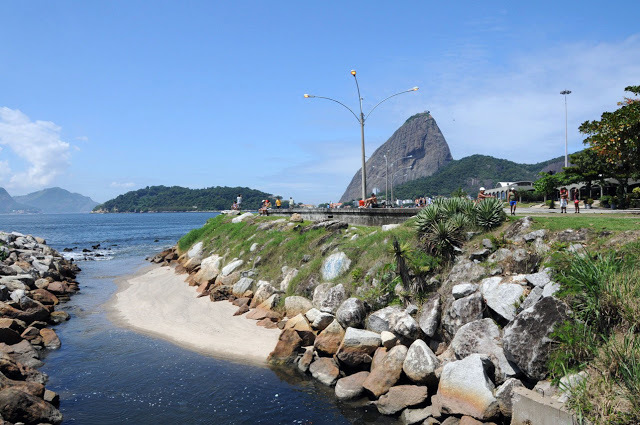 FLAMENGO PARK (Aterro do Flamengo): the largest leisure area of Rio. 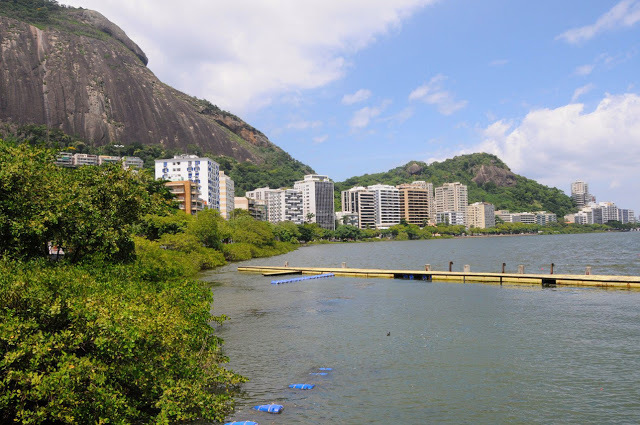 RODRIGO DE FREITAS LAGOON (Lagoa Rodrigo de Freitas): a lagoon in Rio surrounded by a park area and frequented by visitors for sports, dining and leisure. And one final Rio tip from me? You know it already! Stay longer than three days… doh. What fantastic pictures! Seems like you have had a wonderful time in Rio. I have not been there yet but have Brazil quite high up on my travel wishlist.